If I had to describe Joe Zinser with one word it would be: Professional. This man cares about what he does and his work shows it! Joe was not awkward (this was a big concern of mine not having known him personally); in fact, he was quite the opposite. He was engaging with family members, the wedding party and the guests alike. He was courteous, thoughtful, and always bowed to my fiancee’s wishes. He was helpful in the ceremony selection process and didn’t force any beliefs or preferences upon us (which was extremely appreciated since my wife and I come from two different religious backgrounds.) He was interested in our relationship without overstepping and even added a special piece about how I proposed to my wife into our ceremony. All in all, Joe Zinser was the Officiant my wife and our wedding deserved and I’d recommend him 100 times over! Thanks, Joe! Rev. Joe Zinser gave my husband and I the perfect ceremony! I contacted LoveNotes and they replied to my request within a day! My husband is in the military and we wanted something special, but we were in a time crunch and wanted to get married in a hurry. LoveNotes put me in contact with Rev. Joe Zinser and he contacted me right away! Not only was Rev. Joe flexible and accommodating, but he wanted to give my husband and I a ceremony tailored to our desires! Rev. Joe drove from the Dallas area to Wichita Falls to perform our ceremony and it was beautiful! Thank you! Rev. Joe was the most wonderful officiant we could have asked for. He was our officiant for the ceremony but also did premarital counseling for us. He was always flexible for our meetings if we needed and he was so wonderful at the ceremony. He is such a great person and we loved getting to know him and have such a personalized wedding ceremony. LoveNotes and Rev. Joe are perfect! Joe Zinser was our officiant and we couldn’t have asked for a better person. He was incredibly helpful from the start. We didn’t go with a traditional wedding and Joe ensured that our ceremony was planned and executed exactly as we had dreamed. I continue to get compliments on our ceremony for how personal and intimate it was. Joe, thanks for making our wedding day one of the best days of our lives! Reverend Joe Zinser officiated our wedding ceremony and we could not have asked for a more professional, responsive, and knowledgeable minister. On top of that, he was warm, funny, and made us feel right at ease throughout the preparation process and the wedding itself. I received so many compliments on how personal and touching the ceremony was, and it is all thanks to this man. Thanks, Joe, for sharing our special day and making it as memorable as it was! 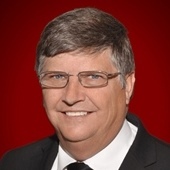 Joe Zinser was our minister at Ashton Gardens. He did an incredible job providing exactly what we wanted in our ceremony. We also thoroughly enjoyed marriage counseling with him. He always responded quickly to emails and never hesitated to provide us with the information we needed! He made us feel very comfortable during our ceremony and contributed a great deal to our special day. You can’t go wrong with Joe! He’s the best!!! LoveNotes Weddings is a great service! I’m so glad I found them! 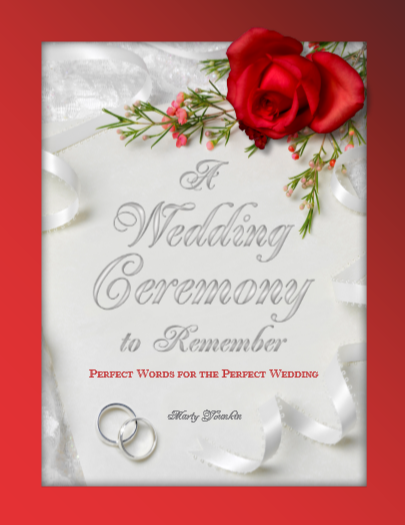 The process of choosing ceremony content is all online and so easy to manage. And Rev. Joe Zinser? What a delightful man! I couldn’t be happier that he was the one to marry us. 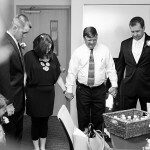 His faithful and encouraging words made my pre-ceremony, ceremony and reception absolutely perfect! If you want an inspiring, romantic and religious ceremony, Rev. Joe will exceed your expectations. Thank you for making my wedding day the most amazing and perfect day of my entire life! We had a great experience with LoveNotes and our phenomenal minister, Joe Zinser. He guided us through the whole process, gave us ideas, and let us know he was available for anything we needed. What we really loved about him, though, was that he treated us like family. 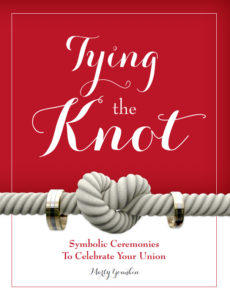 With LoveNotes, you can customize your entire ceremony with the book they give you, plus you can personalize it even further just by telling the officiant what you want. Joe was so personal and made our ceremony incredibly memorable. Our wedding wouldn’t have been the same without him. Having someone treat you like family is worth every penny! LoveNotes and Joe Zinser absolutely made our wedding ceremony a sacred and special event! We originally had a different LoveNotes Minister who, tragically, had a health emergency 48 hours prior to our ceremony. Joe stepped in with almost no notice and we didn’t get to meet him until the rehearsal. Nonetheless, he was charming, humorous, and gave us absolute confidence that our interfaith wedding would still go as planned. He was phenomenal! We received many compliments on his style and execution of the ceremony. Several asked how we knew him because he made the ceremony so unique to us. No one knew we had just met him the night before. 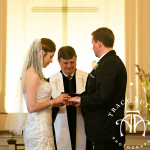 We adore Joe and were honored to have him as our officiant. 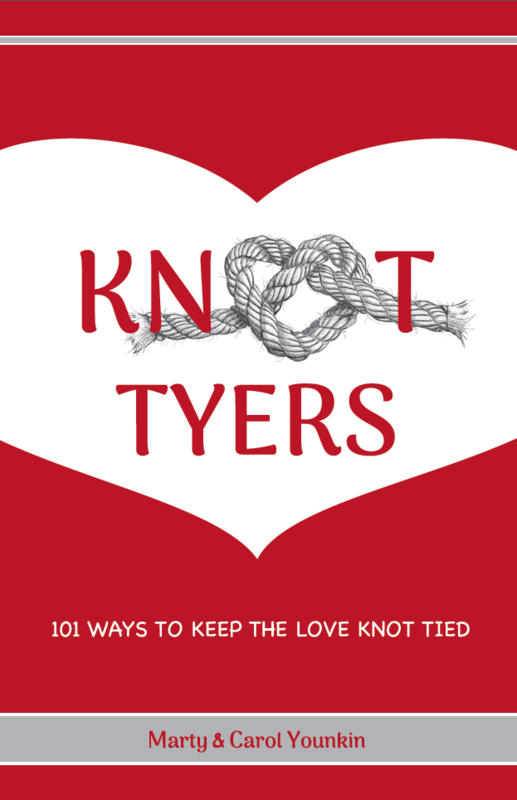 We would highly recommend LoveNotes to anyone who needs an officiant!